In the labyrinth that is social media, I came across a couple things that are too good not to share. First, have you heard of Socality Barbie? 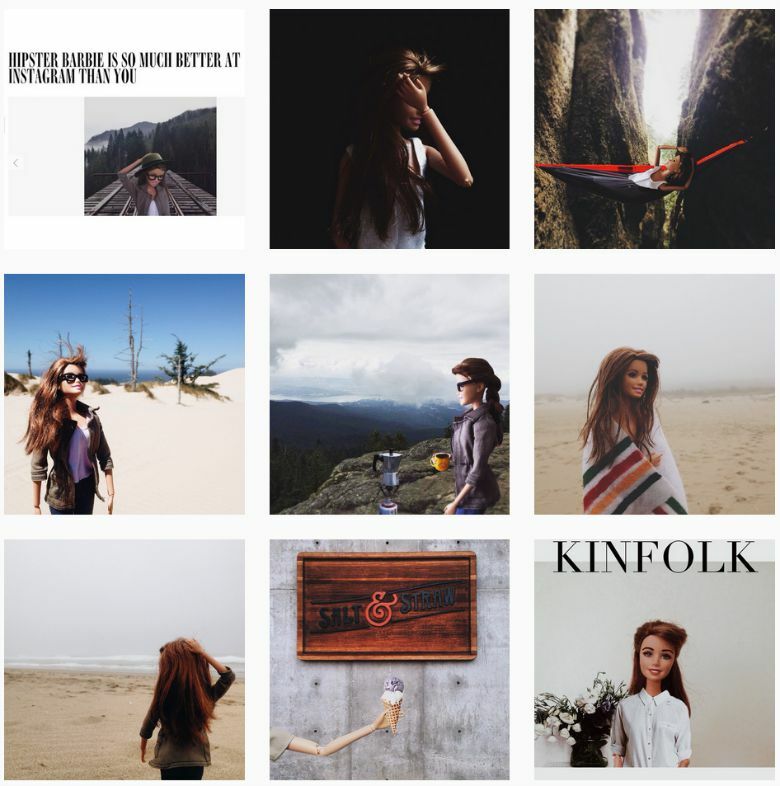 It's an Instagram account that pokes fun at hipster IG accounts, and the #socality and #liveauthentic hashtags. It's brilliant, you have to check it out! Second, I found a new blog I'm completely in love with: Nishaantishu. 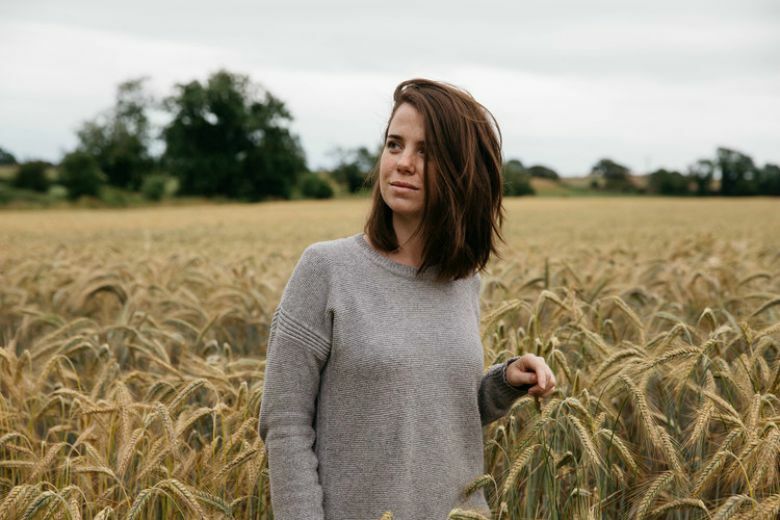 Freya is a photographer who travels all over the world for her stunning photography. She is humble, honest, real and so talented! Her Instagram is a thing of incredible beauty, you have to see it. I really like that girl a lot. Go over and get lost in her dreamy world! It's no secret that I love the internet, and these are just three reasons why. It's wonderful to find inspiring people that make you appreciate life just a bit more! Have a short and sweet week peeps!